I love playing Bob Marley songs on the uke. I think there is something about the laid back chunky strumming style that goes with so much reggae that suits it perfectly. 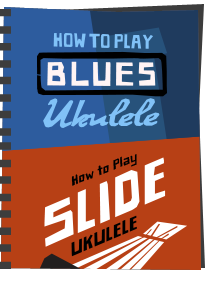 Perfect if you are learning how to play the ukulele. One of the easiest to play is Three Little Birds, which is only three chords. The trick to it though is getting into a chunky driving rhythm. Have fun! 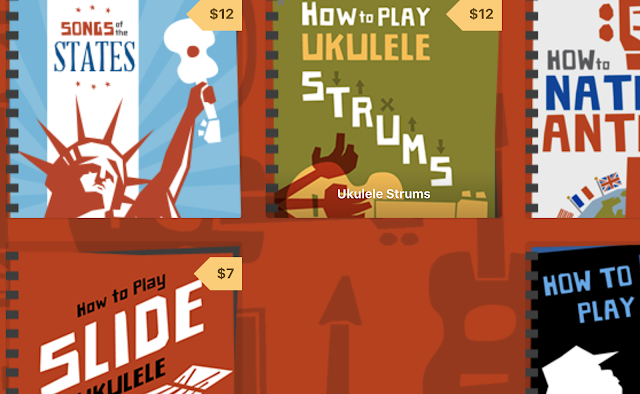 these are clearly NOT ukulele chords, these are guitar chords dumbass i've been playing ukulele for six years now. I couldn't resist allowing the comment above to be posted.... 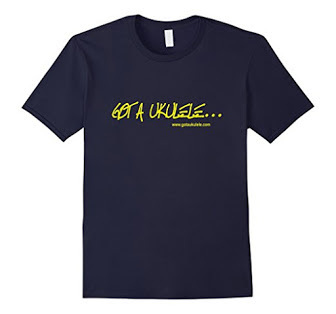 In what way, exactly, are A, D and E not ukulele chords? In case you are confused, the A is fingered 2100. The D is fingered 2220 (or technically 2225) and the E is 4442. This song works better in C for REAL beginners. CFG - three of the easiest chords, I think. 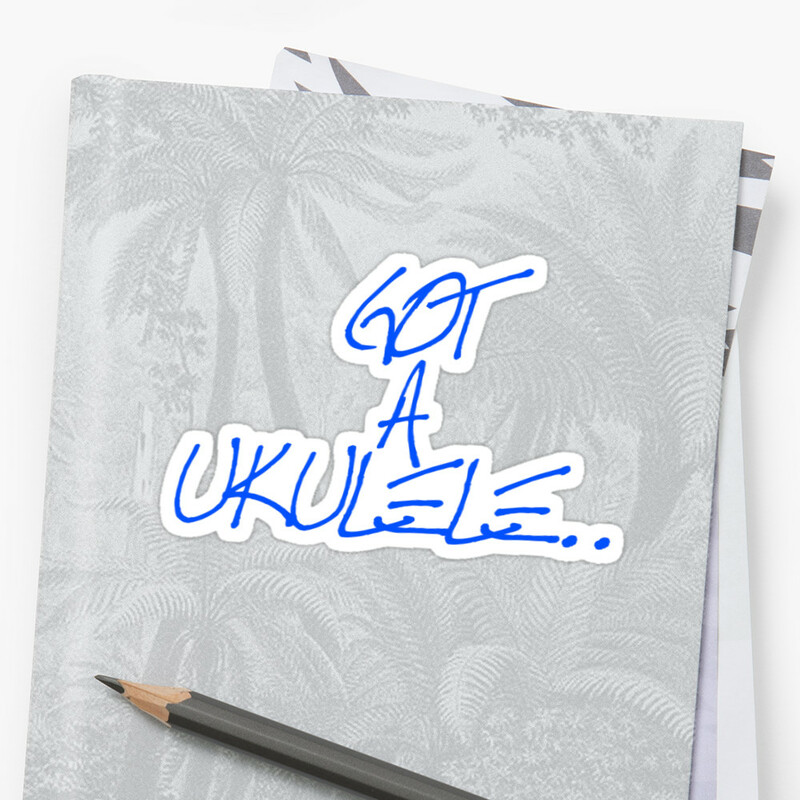 Wait, so A, D and E can't be played on a ukulele? LOL what an idiot. Who is the idiot? The original song is in A - that's what is presented here. Its a beginners blog, so the E7 is easier and sounds great with this song. I certainly never said A, D and E can't be played? 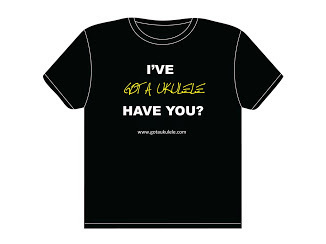 Your patience, with the nut above who claims your chords are not 'ukulele chords', is commendable. Your E7 is sweet and miles better than the truly idiotic 'E6' I saw recommended on another blog (perhaps it was a typo). As for your critic above, he/she may have been playing 'for 6 years' but I fear he/she has been a 'dumbass' for a lot longer. Have a chunky day. Great post. Thanks. Must admit - no idea what the original comment was about. To claim these are guitar chords suggests no understanding of what a chord actually is! Played this last night with my wife. Hope the neighbors over the fence could handle my white-boy rendition of this classic. 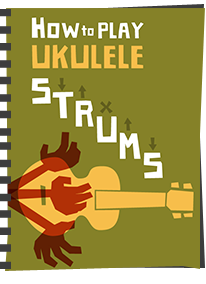 PS: I play a Baritone Uke, and the fingerings are what they'd be on a guitar with the two bass strings removed. A chord is a chord is a chord. But I've only been playing for three years, what do I know? is there a way to dowload this and can you show us how to do the chords for this song on the same page? Just highlight the text with mouse, right click and print selection. If you want to tidy it up just right click and copy then paste into Word or similar and go from there. For the chords, go to chord chart page on top menu and you can click, enlarge and print those. 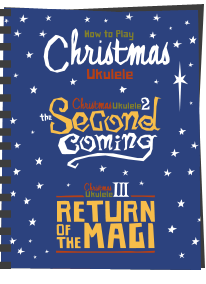 Would recommend anyone learning has a copy of chord chart in their songbook. I think think the guy who made the idiot comment was referring to Mr "I've been playing for 6 years"
Thanks for this song and all of your suggestions. I am going to try it right now!